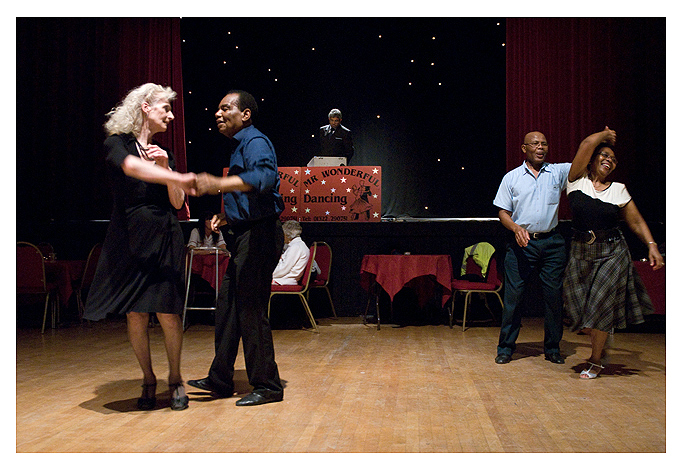 Tea Dance, Battersea Arts Centre, London, 2011. 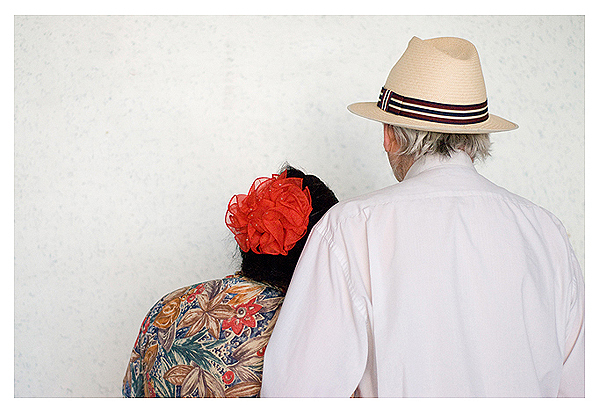 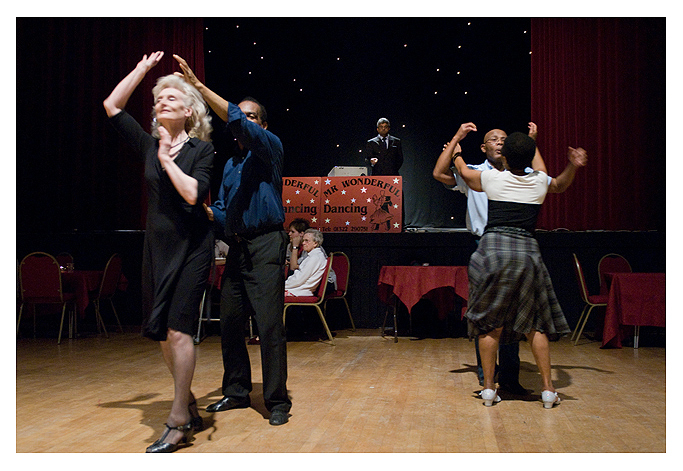 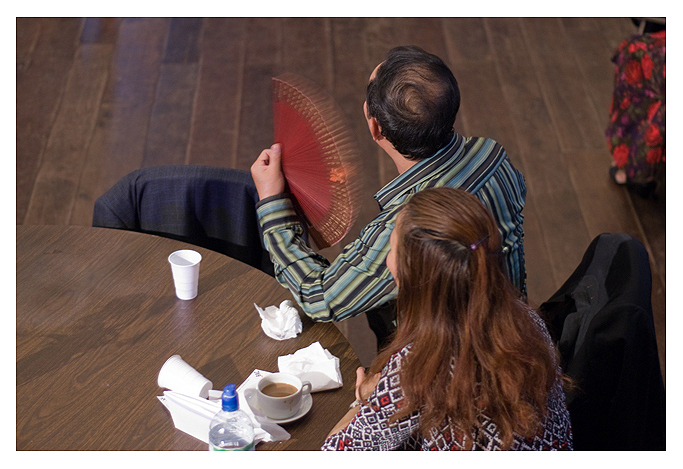 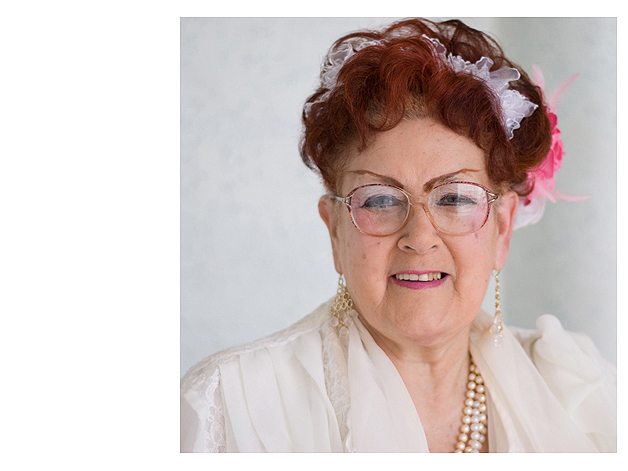 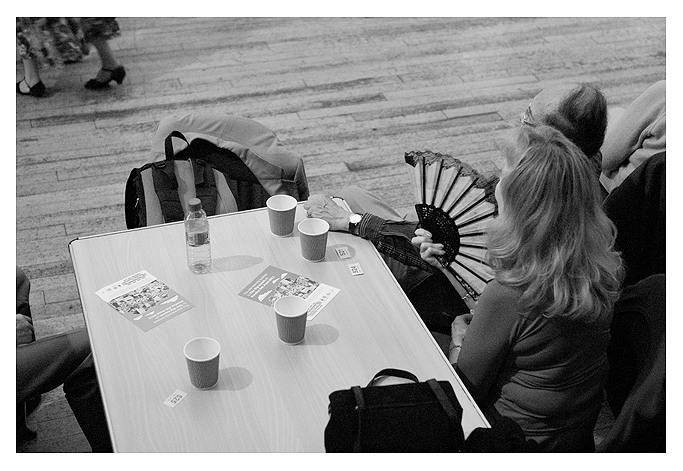 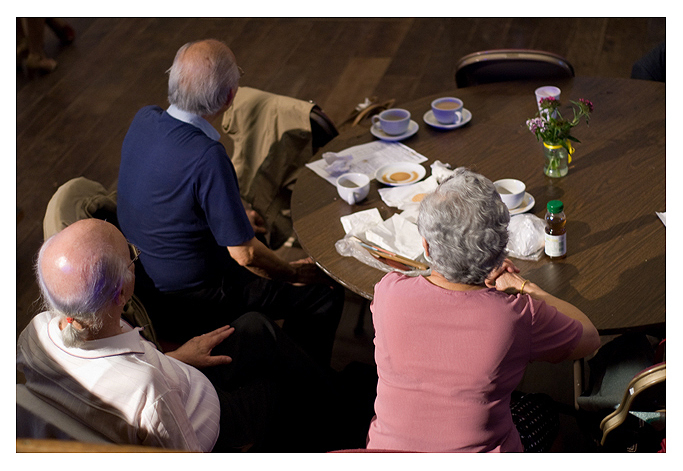 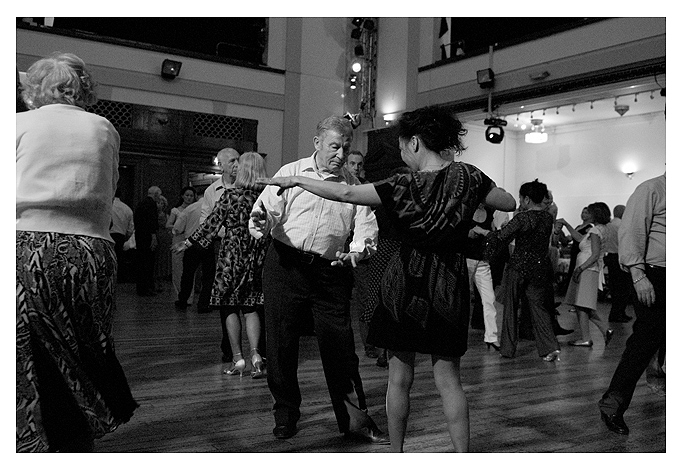 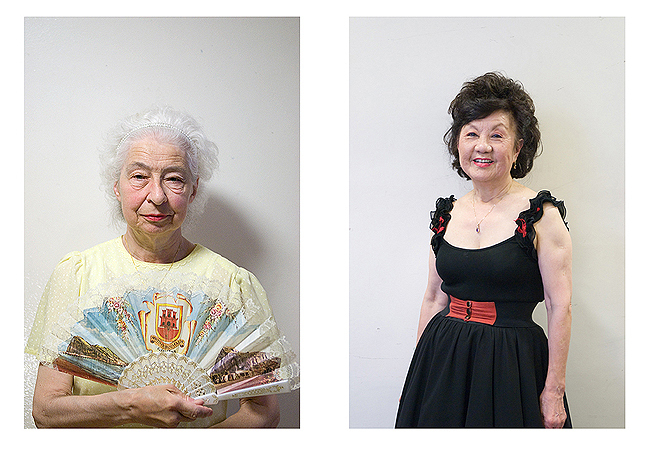 Tea Dance, Blackheath Halls, London, 2011. 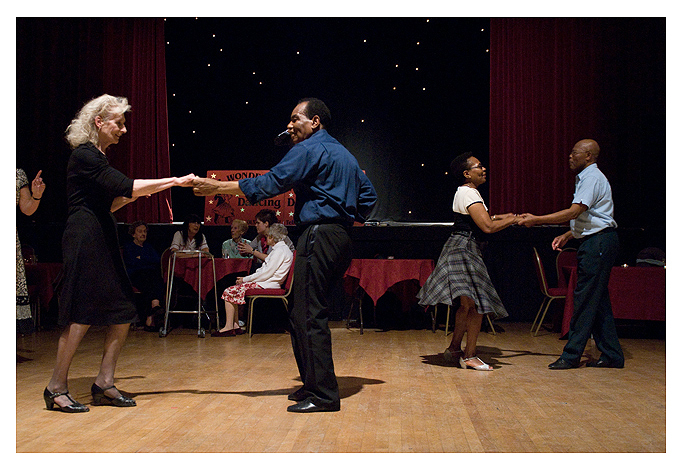 If only I could have taken photos at this dance.